Radios and Podcasts from all over the world! Orange Radio offers thousands of free radio stations and podcasts with worldwide access. 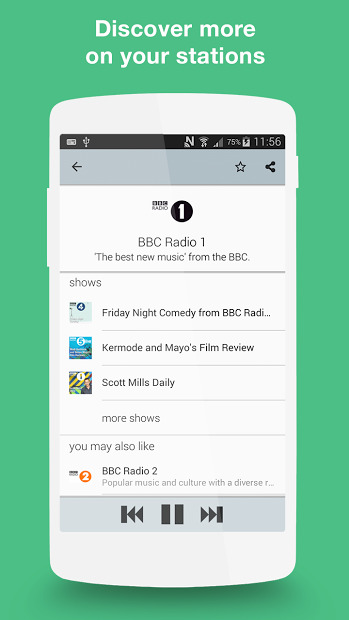 A catalogue of over 20,000 radio and 5,000 podcast programs, that you can filter by continent, country and genre: music, business, sports, news… You can access your local radio stations and podcasts, but also discover international programs like the BBC in England, SWR in Germany and many more. 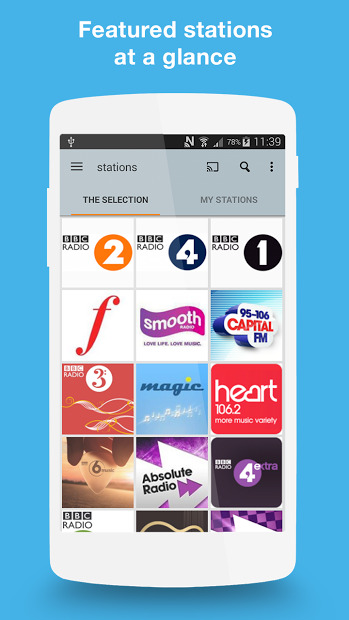 Once you find your favourite radio stations, you can save them in a list, so don’t have to check for them when you connect the app again. Enhaces question and answer board games!